Step into a full-size Side X Side with confidence. 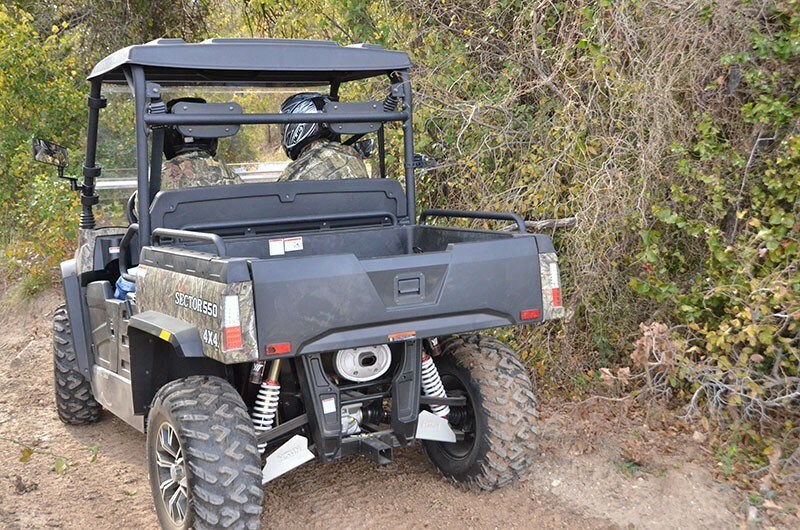 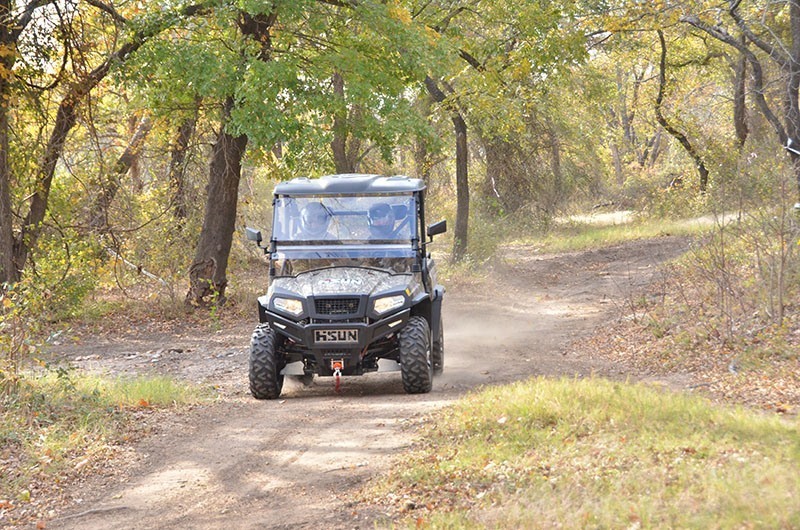 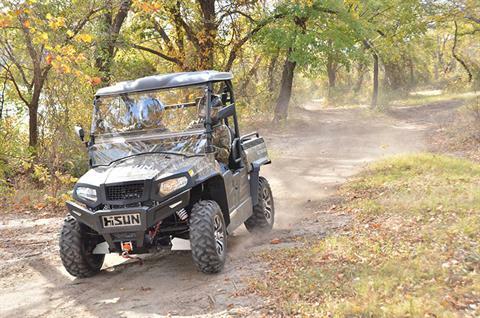 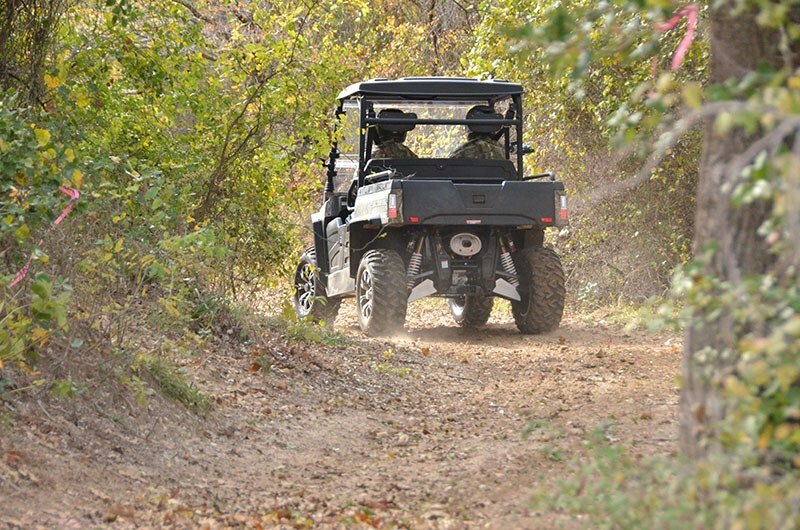 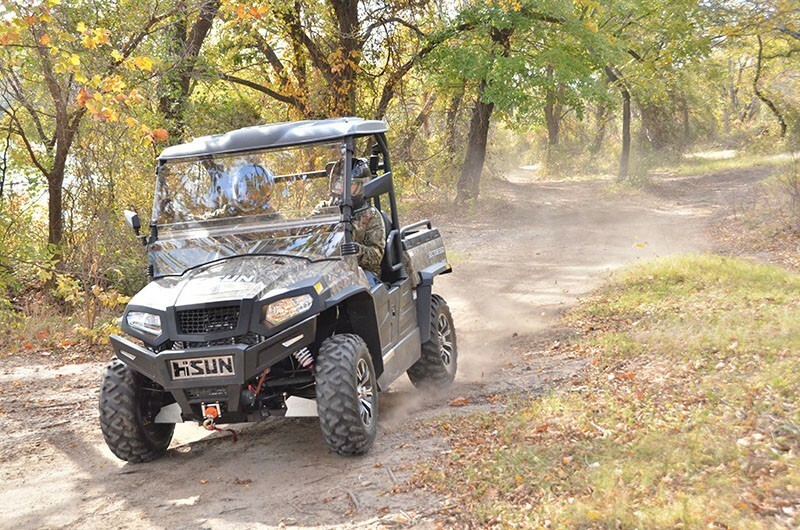 The Sector 550 is built to get you wherever you need to go quickly and comfortably. 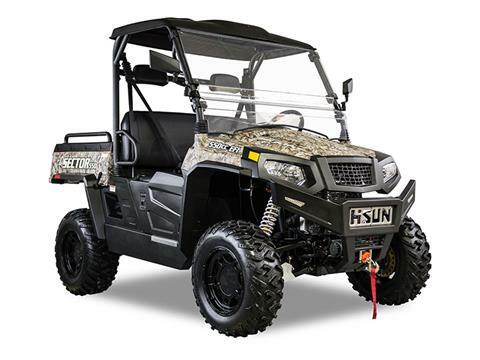 With an Automatic CVT transmission, 4-Wheel Drive with Locking Differentials, Nitrogen Assisted Shocks and a list of standard accessories, the Sector 550 will make you feel right at home with the big boys.